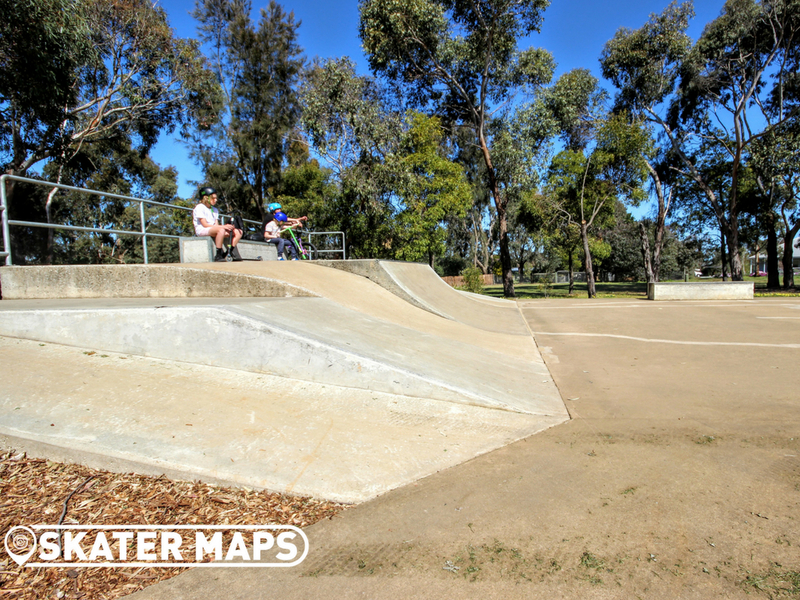 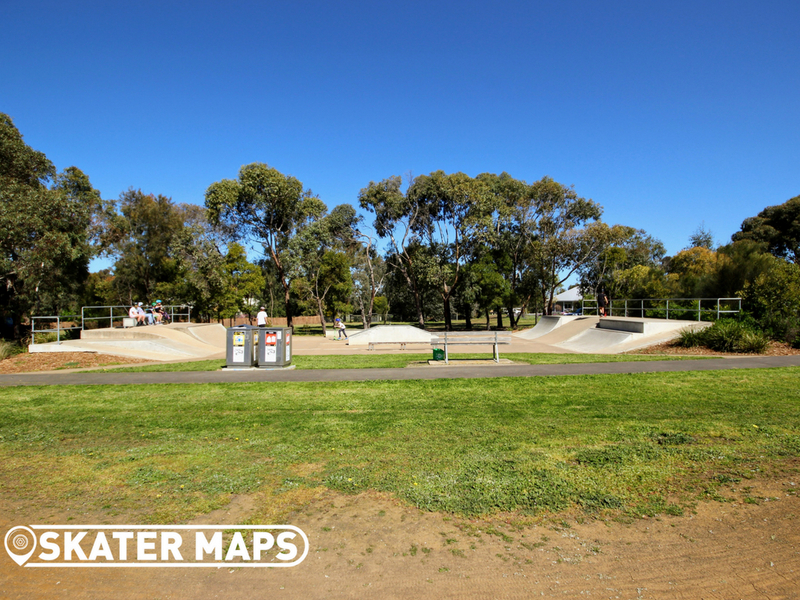 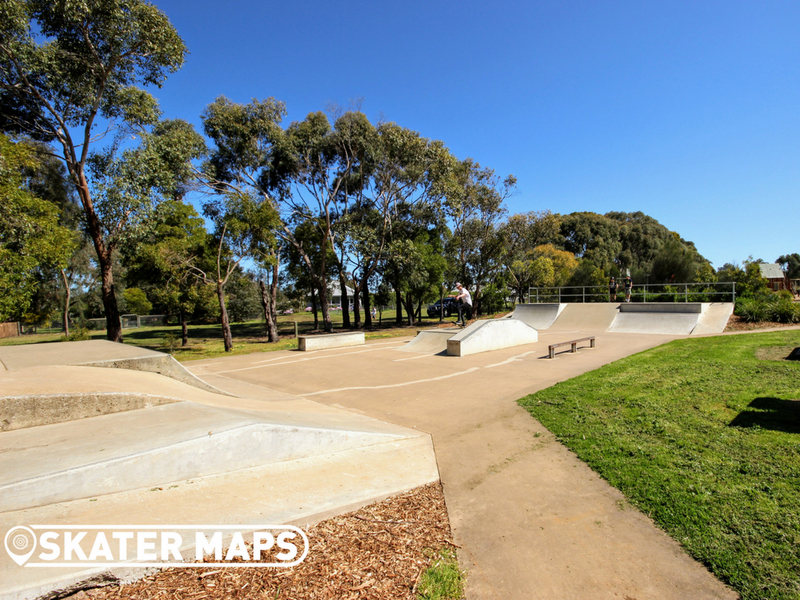 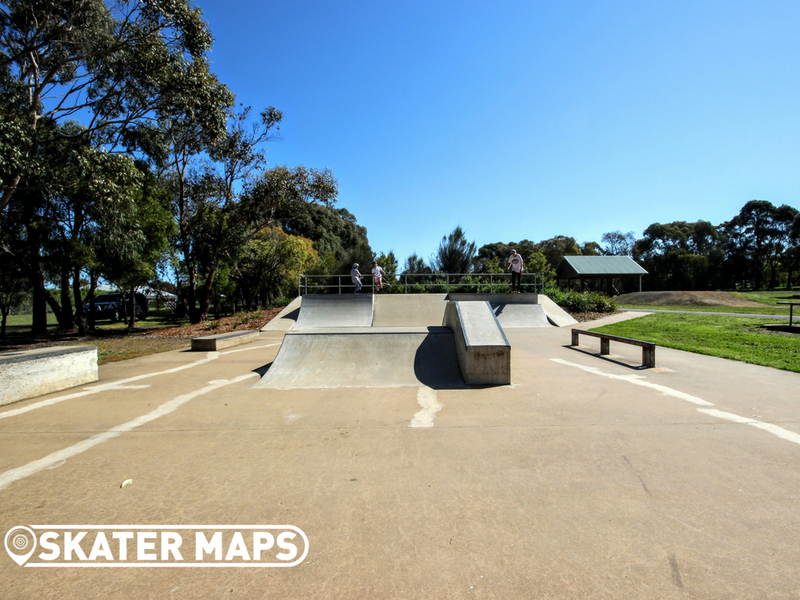 Moriac Skatepark was built in the the late 1990’s and has been well maintained and even added to over the years with new features including roll-ins and flat rails. 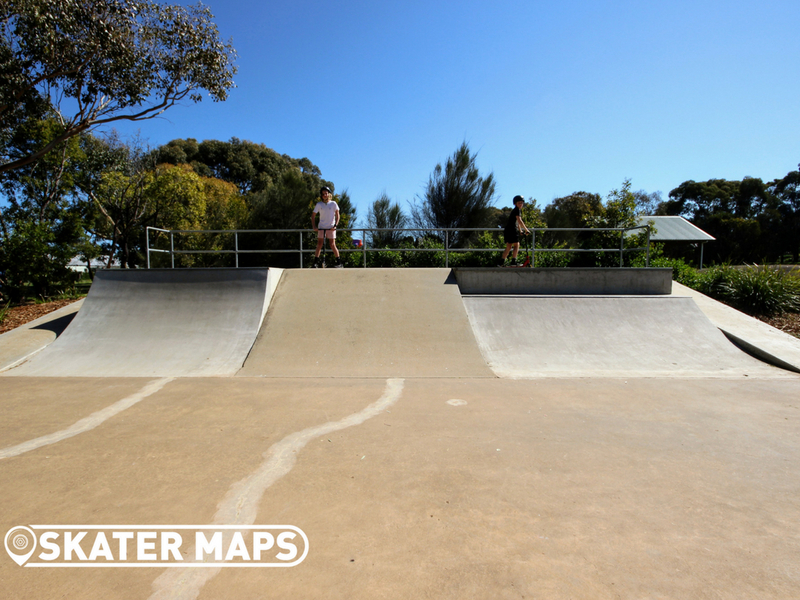 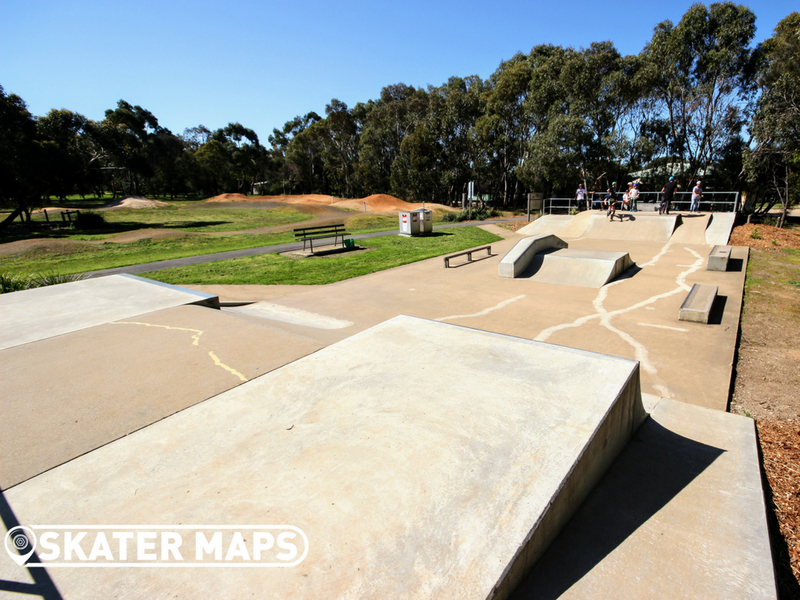 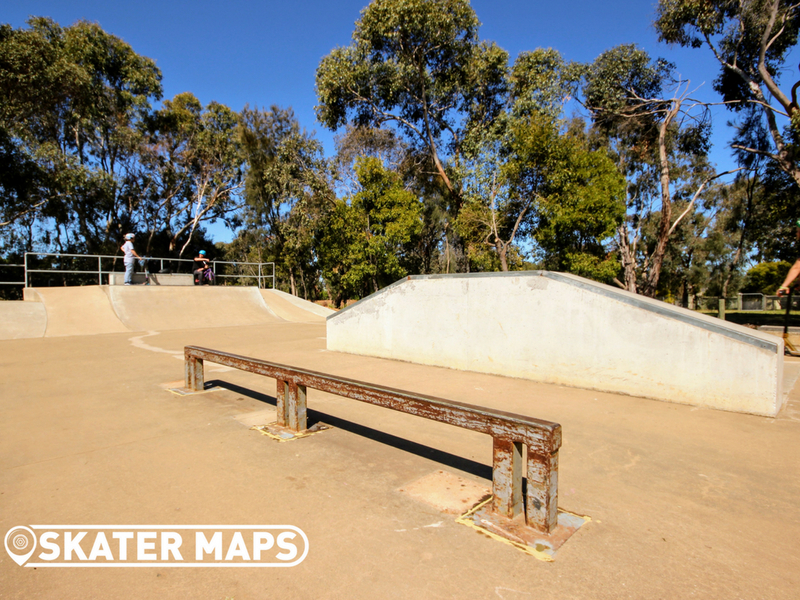 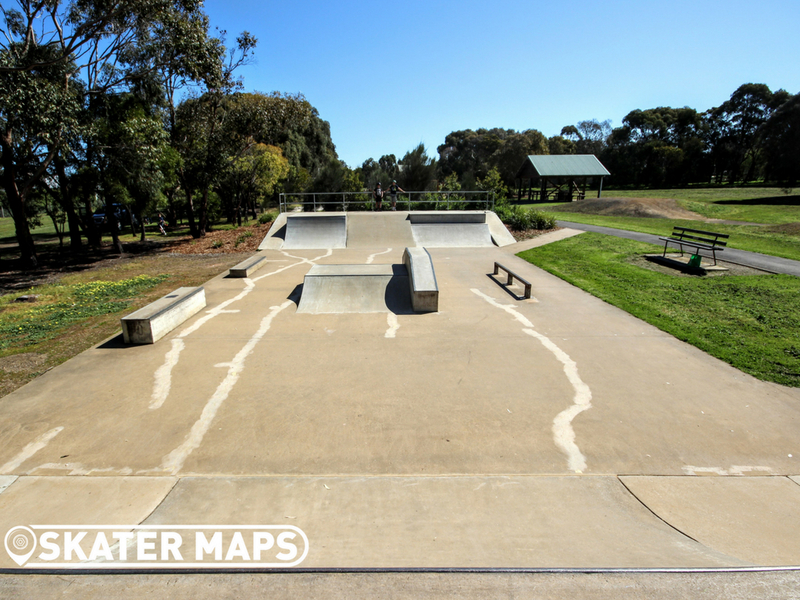 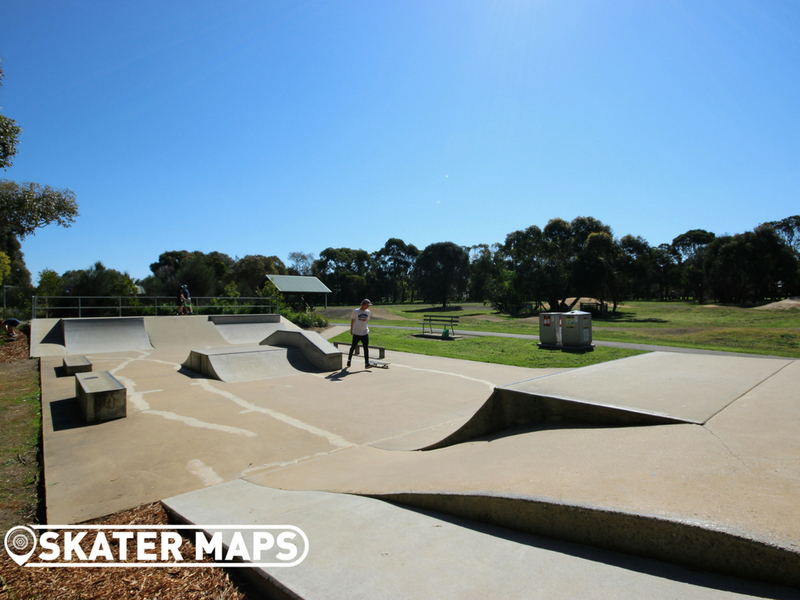 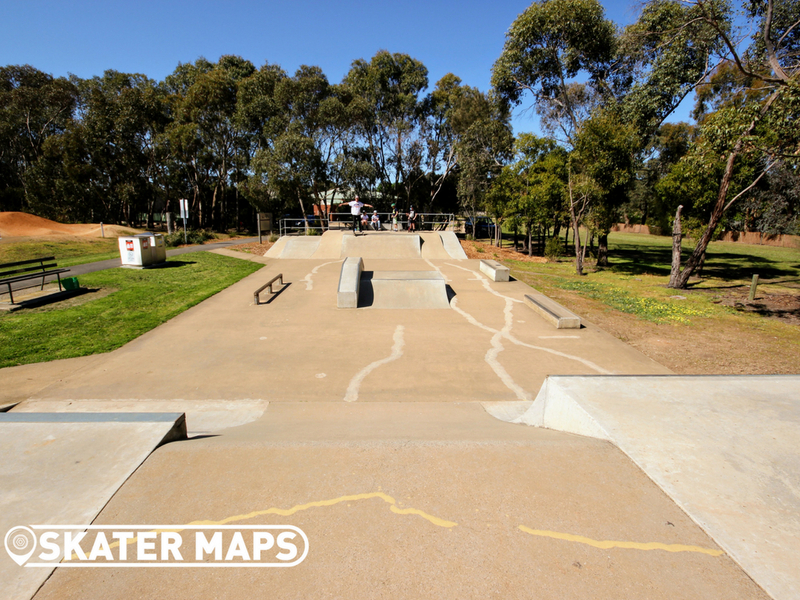 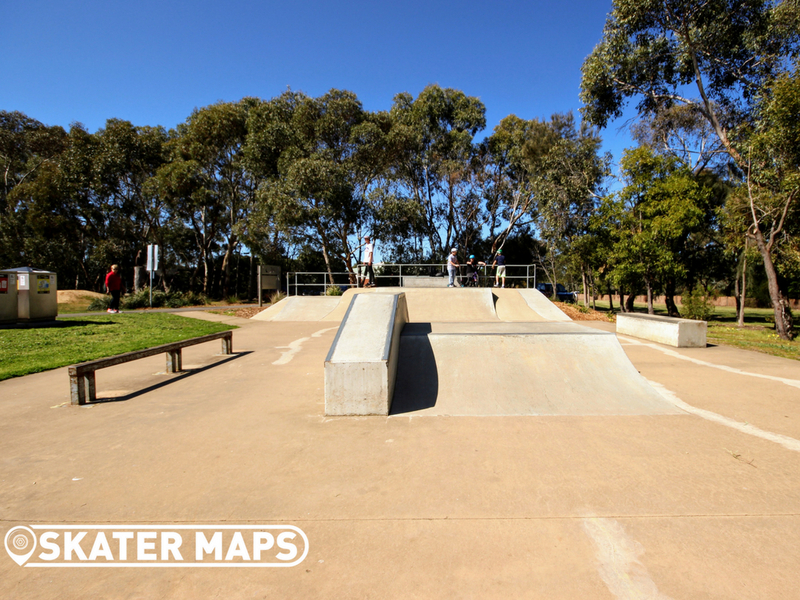 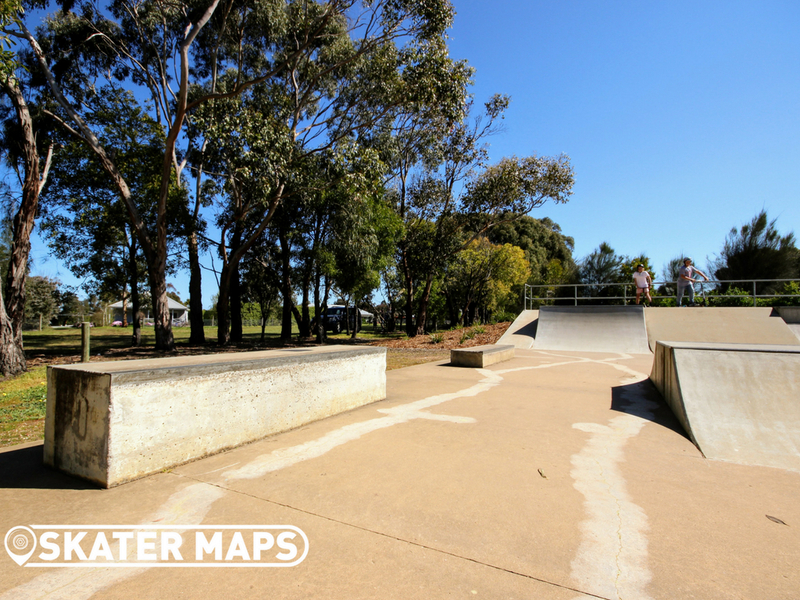 Moriac skatepark has had some wear and tear over the years, however is currently looking as smooth as a baby’s bum. 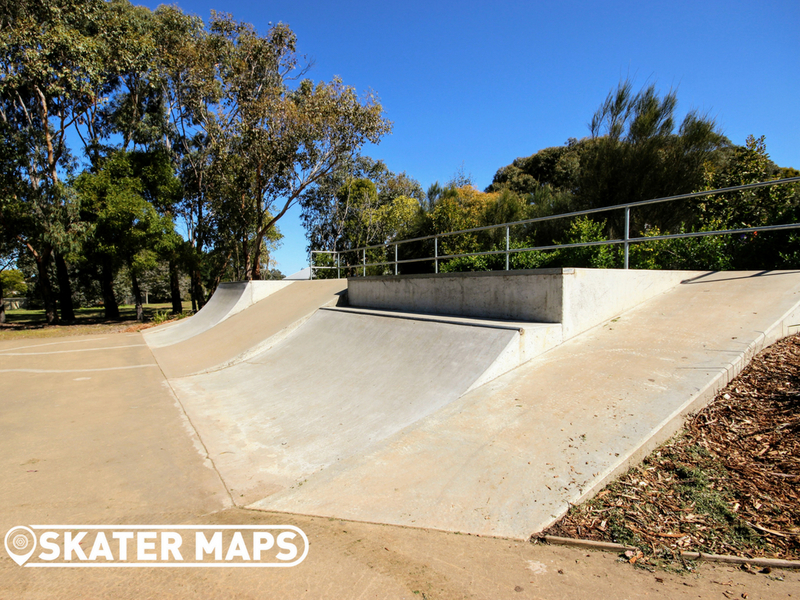 Moriac has a variety of roll-ins, quarters and banks at each end with a number of street obstacles in the middle. 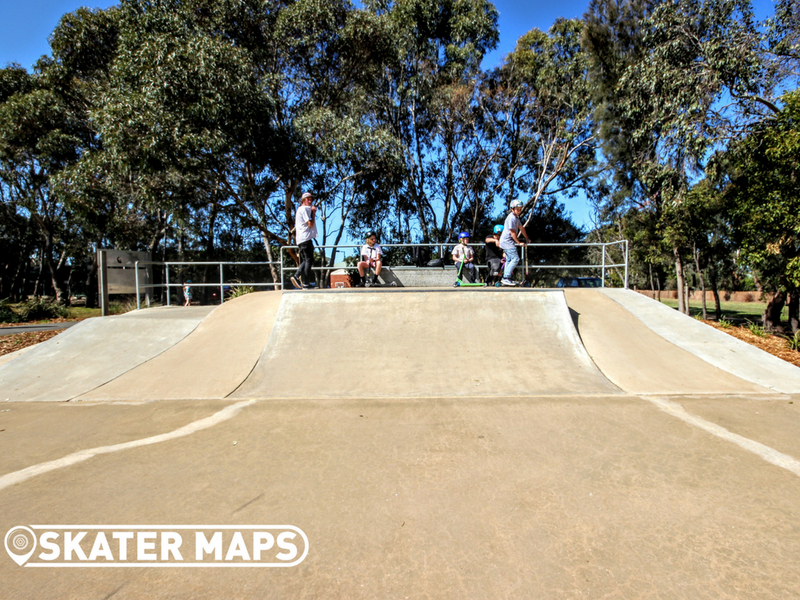 All in all, Moriac Skatepark is a pretty rad skate spot with a very friendly bunch of riders and vibers. 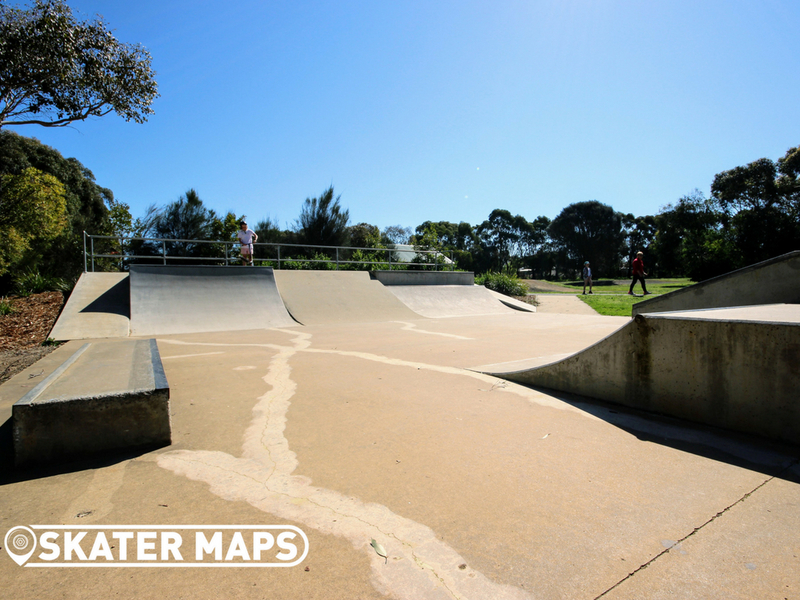 The skatepark is hidden in Newling Reserve and is definitely worth the roll if you are ever in the area or venturing down the surf coast.